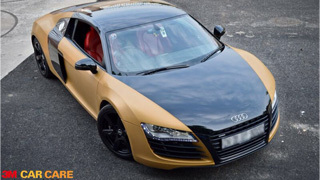 Give your car a makeover and a new look with our car vinyl wrap films. 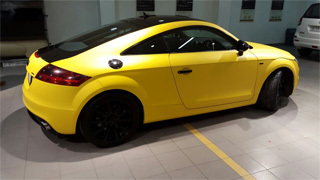 Give your car a premium look and enhance its aesthetic appeal with the 3M™ Wrap Film 1080. 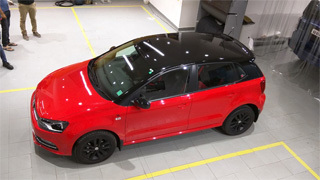 It is a removable, cast film for vehicle detailing, decoration and full car wraps. The films are engineered to conform to the curves & contours of an automobile. 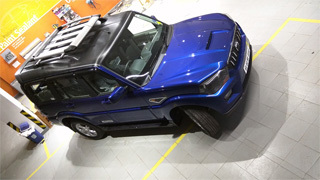 When required, it can be heated to curve and conform around the most complex car surfaces, like a rear view mirror for example. 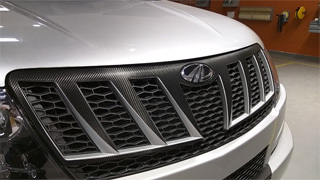 The Superior dual cast 3M™ vinyl car wrap is available in Carbon Fiber, Matte & Gloss finishes. 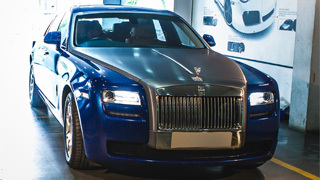 3M's range of 76 wrap films bring users an even greater number of out-of-the-ordinary finishes, textures and color options to create customized vehicle wraps that stand out from the crowd. 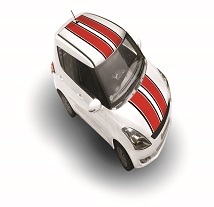 45 of the 76 Car wraps can be installed within 3 to 7 days at any of the 70 3M Car Care Centers across India. The rest are exclusive and are available against order. These removable adhesive wrap films are easy to remove, and leave minimal adhesive residue on removal without damaging the paint of your car. 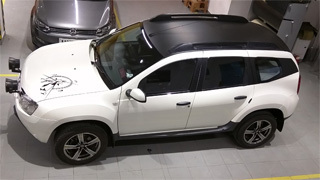 We have recently launched pre cut wraps for Maruti Brezza and Hyundai Creta in over 20 colours. Get your own dual tone car, starting just Rs. 9900, with your choice of colour combinations! Contact your nearest store for more details. 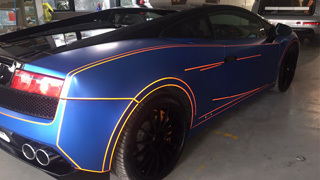 Car Wraps are not just for the fashionable. It's becoming popular among car owners across the spectrum. Some choose a wrap for enhancing aesthetics and some for practical, functional uses. 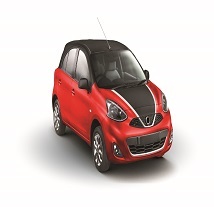 It’s a second skin for our 4-wheeled friends. 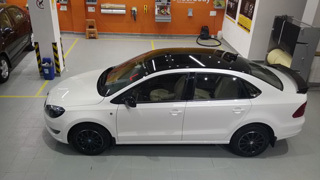 And there is no better choice of quality & performance than the 3M™ Wrap Film series 1080 available at the 3M Car Care Centers across the country.